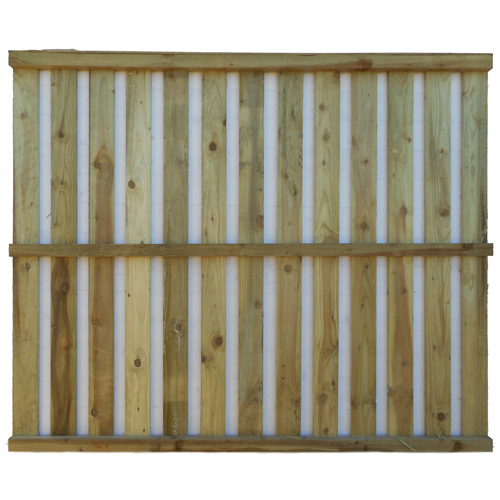 Square top heavy pailing are wooden panels made with vertical 4″ X 1″ square pails set on 3″ X 1 1/2″ horizontal back rails. 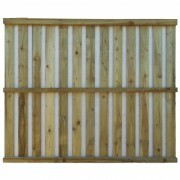 These panels are open design meaning you can see through them. 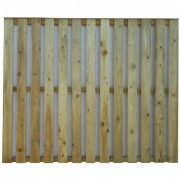 Square top heavy pailing panels have approximately 1 1/2″ gaps meaning you can see through them. 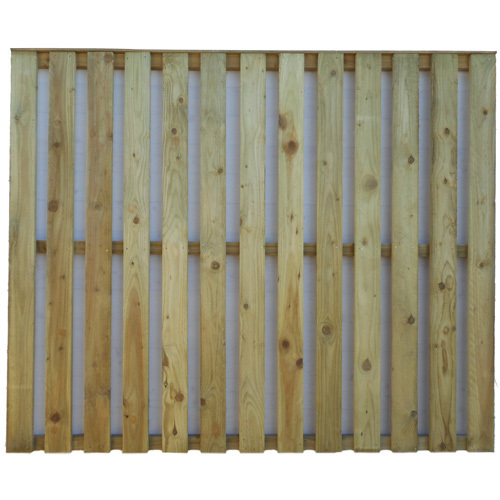 Square top heavy pailing panels are sold at 6′ wide and various heights (2′,3′,4’5′,6′). 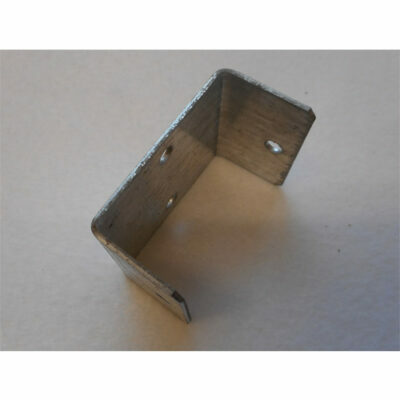 In between sizes can be made to order by calling our office. 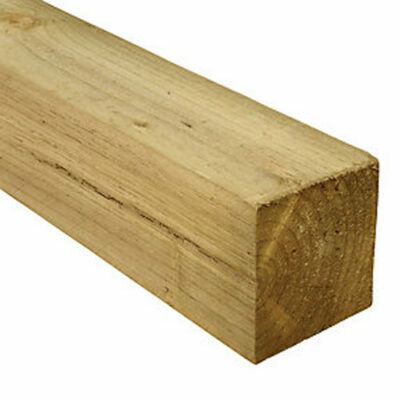 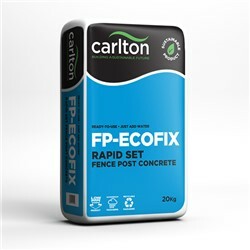 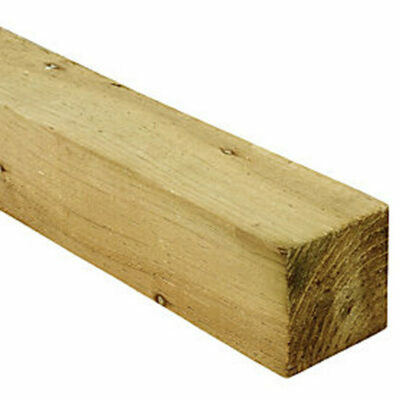 Tanalised 3'' X 3'' rough sawn timber post available in 8' lengths only.